Non refundable deposit to be paid on booking. 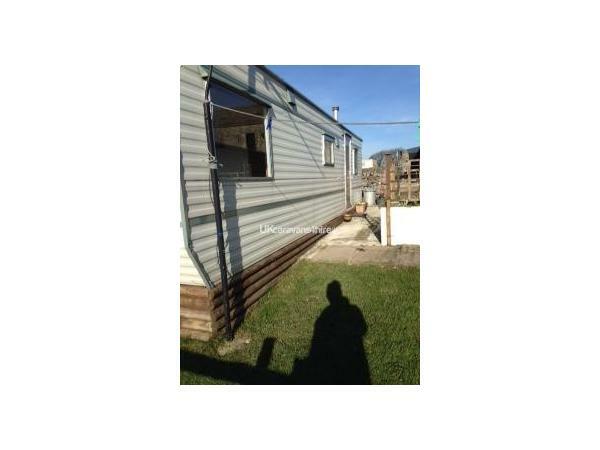 Peak District caravan for hire, situated on a working farm, 2 miles from castleton. 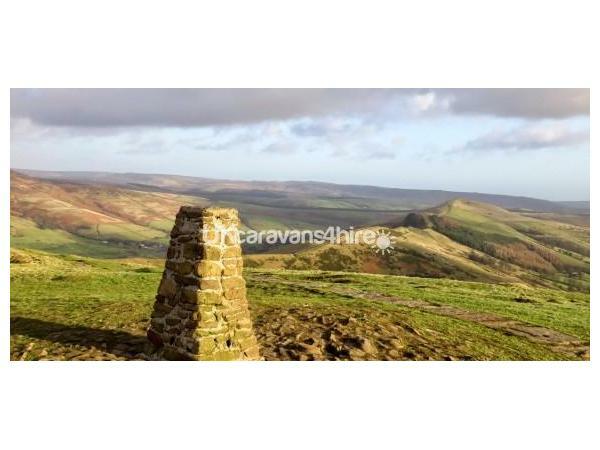 A great peaceful location close to mam tor and the castleton caves. 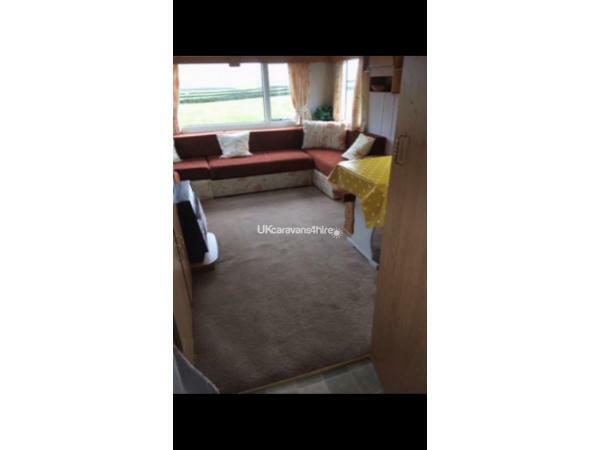 An ideal break for those enjoy walking or cycling. 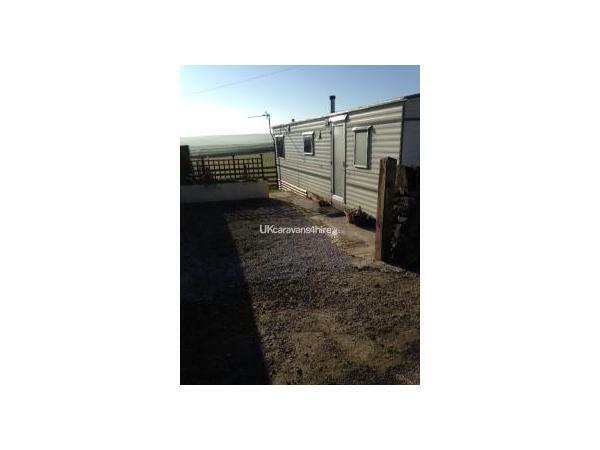 Short breaks and weekends available, 1 small dog allowed. 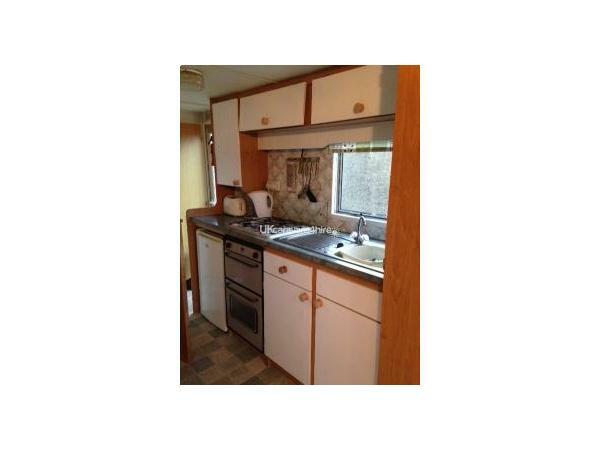 The caravan has 2 bedrooms, 1 has a double bed and the other has 2 singles, there is a further bed in the lounge area. All bedding is included, we do not supply towels. No reviews found. If you have recently stayed in this holiday home please leave a review, it only takes a few moments and will really help future guests when they are searching for holiday accommodation at Rowter Farm.